Microwave is a radio wave operating at 300-30000MHz. The thermal and biochemical effects of microwave on biological media can be widely used in food processing and disinfection. 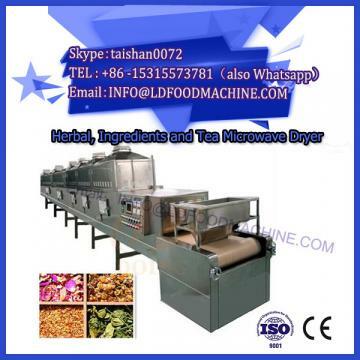 In recent years, microwave drying machine technology has been rapidly developed for drying and sterilization of traditional Chinese medicine. Traditional Chinese medicine processing uses steam baking and heat energy to bake and sterilize medicines. It consumes energy and time, and the quality of medicines is difficult to meet the requirements of health standards, and can not be stored for a long time. Microwave heating produces high-speed rotational vibration on the polar genes of proteins and nucleic acids in bacteria. On the one hand, it generates heat. 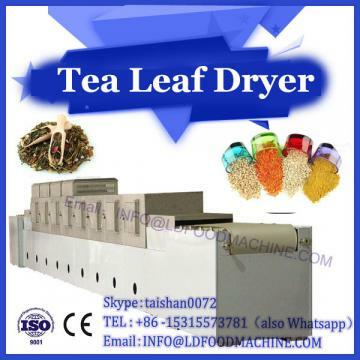 On the other hand, it denatures proteins and nucleic acids, kills fungi and agaricus, and produces obvious microwave drying and sterilization effects. Rapidly promote the application of microwave dryer in pharmaceutical industry. Microwave drying and sterilization has a series of advantages for pharmaceutical processing. 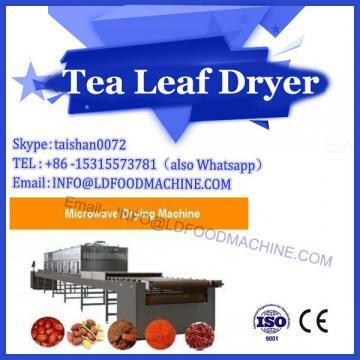 (1) Microwave drying has the advantages of fast drying speed, high efficiency and good uniformity, which is conducive to the realization of continuous and automated production. (2) The sterilization effect of drying is remarkable, which can improve the quality of drugs and tablets and ensure the requirements of people for drug standards. (3) The heat efficiency of microwave heating is over 50%, while that of conventional steam baking is about 10%, which greatly saves energy and improves economic benefits. (4) Clean and hygienic, microwave heating using electric energy conversion, smokeless, no open fire, improve the working environment, greatly reducing the labor intensity of workers. Our country is rich in products and various kinds of precious medicinal materials. In many pharmaceutical factories throughout the country, steam drying sterilization is mostly used in traditional process, and the output and quality are not guaranteed. Especially in the southwest area where the annual rainfall is large, it is a serious threat to some sunshine-dried medicines. The area where the annual rainfall is large is the concentrated area where the precious medicines grow. Because it can not be processed well, some precious medicines are mildewed and deteriorated in the warehouse after being collected. Therefore, the application of microwave drying sterilization technology in the development of China's pharmaceutical industry to meet the growing demand for healthy drugs will undoubtedly have broad prospects.